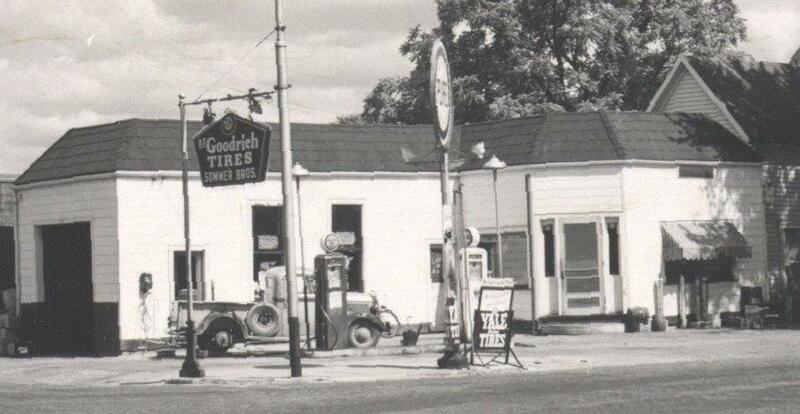 For more than 80 years in Minster, Ohio, the Southeast corner of Fourth and Main has been a prominent business serving the community. The operations may have changed, but the principles of success stayed the same. 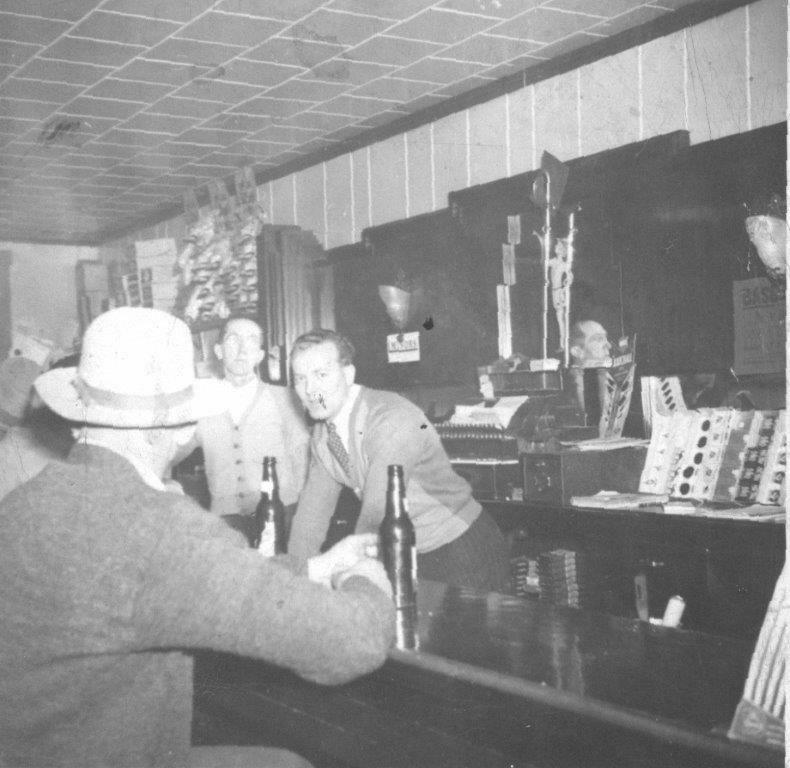 In the 1930’s, the original owner Robert Laut, ran a bar/dance hall before selling off to the Anna Oil Co. After remodeling the building into a bar, the Pure Oil Co. purchased and leased the property to Paul Sommer and Jonnie Busse. Fred and Vernon (Bud) Sommer eventually replaced Jonnie Busse’s ownership and the Sommer brothers were off and running. 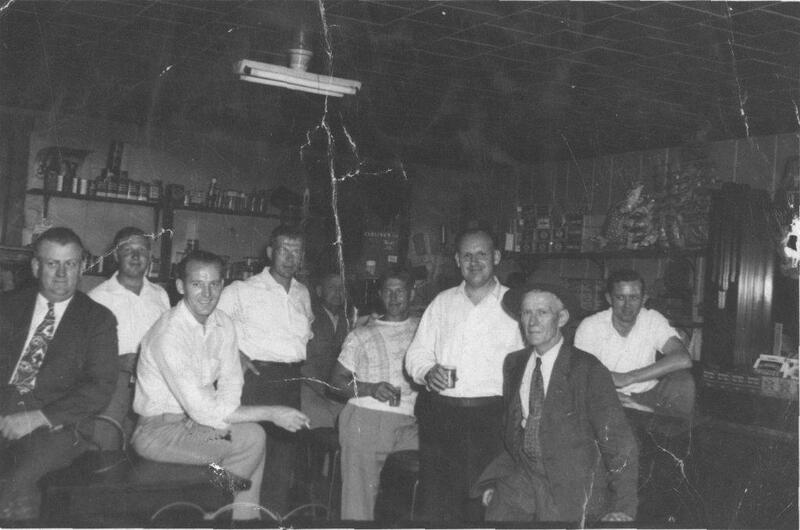 They were Pontiac, Hudson, and Crosley dealers, while the bar business was coming to fruition. In 1941, Bud bought out his brother Paul right around the time Fred left for the Marine Corp. Which is how Bud’s bar began. 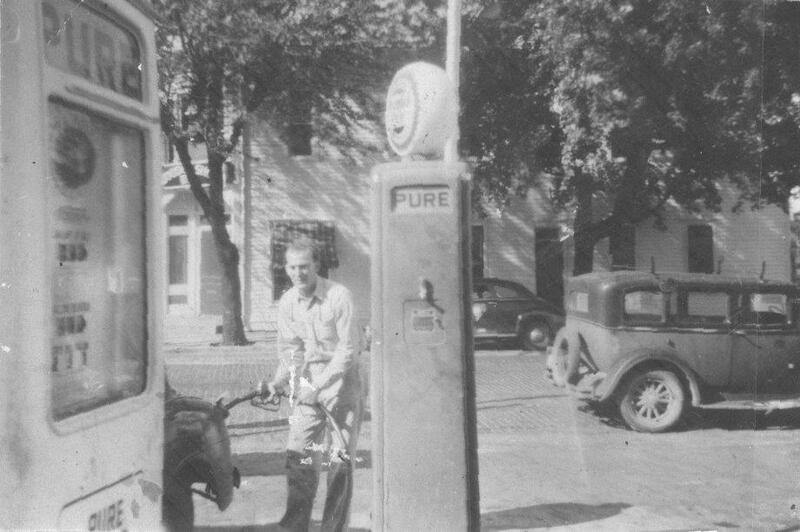 After about 10 years, Bud was able to remove Pure Oil Co. as the landlord, and transformed the property into more of a bar from than a filling station. 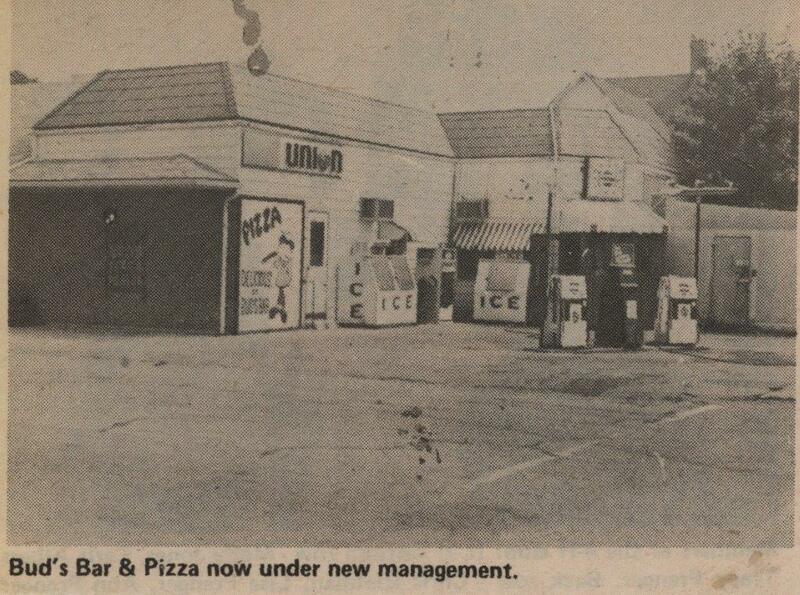 Bud’s Pizza Parlor was born. The building was just two rooms, the bar and grill were located where the main bar currently sits, and the garage is the area where the bathrooms and jukebox sit. In fact, the original automobile hoist is still under the floorboards and tile. 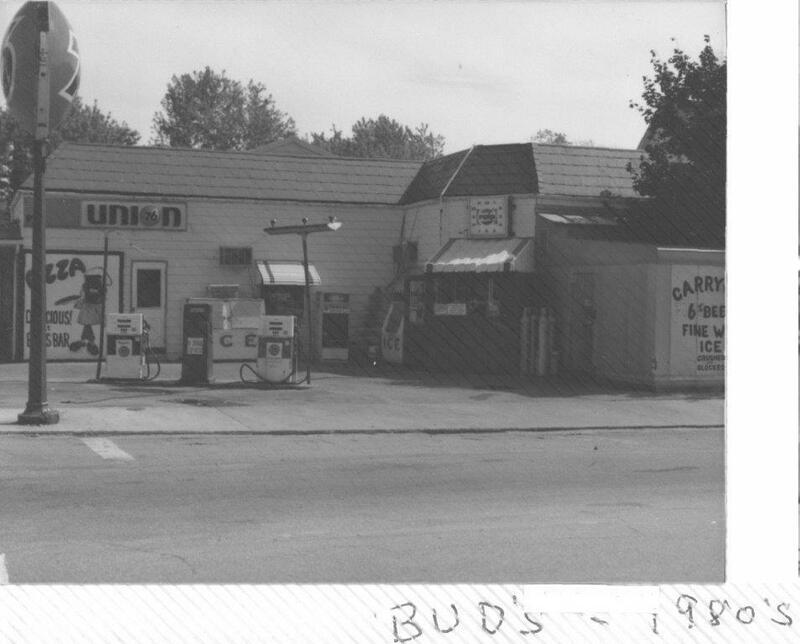 As the business grew, so did the Sommer family; four sons (Greg, Mike, Steve, Doug) would all take part in running Bud’s. Eventually the garage was torn out to make room for larger dining areas. The more popular the pizza became, the dining area became a necessity. Bud retired after 44 years, handing the keys over to his four sons. 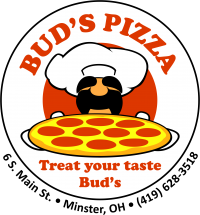 From there, Bud’s Pizza Parlor has been ran by 4 different owners/families; the Sommer’s, Danny Kuhne, The Bergman’s, and now Jeff and Joe Lynch. Copyright 2018. Buds Pizza Parlor.